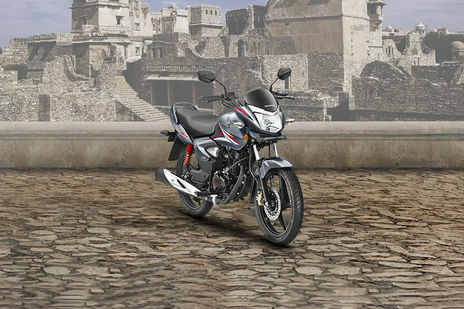 Honda Shine Disc Brake gives a mileage of 65 Kmpl as claimed by the Automotive Research Association of India (ARAI). Honda Shine is a good bike. Good styling. Smooth engine. Good value for money. Wonderful bike. Awesome Bike . . ! ! ! ! !